Have you ever wondered what it would feel like to surf the big waves? Maybe you’ve surfed but only on the beaches of Long Island? 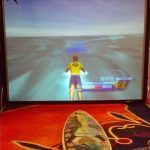 Now you can travel to any beach with this brand new virtual reality party from NY Party Works: VR Surfing Simulator! 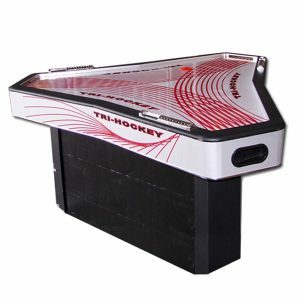 It will sure to be the highlight of your next event on Long Island or in New York. 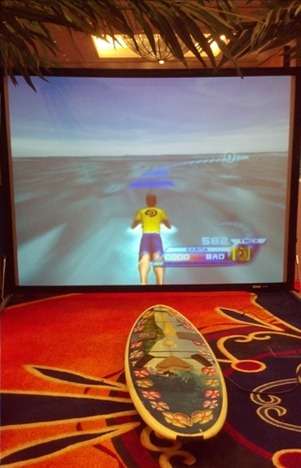 Our Virtual Reality Surfing Simulator will transport you to legendary locations where you can hang ten. Famous surfing locales like Huntington Beach, Todos Santos and of course the Pipeline. Think you have what it takes to go pro? Match yourself up against 13 different professional surfing giants, including Taj Burrow and Shane Dorian. 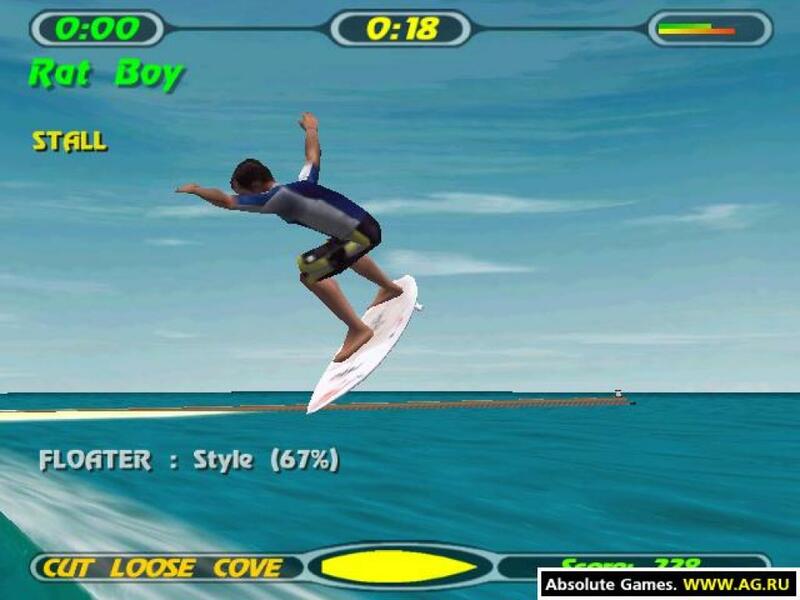 Listen to the amazing soundtrack, while riding the waves to really get into the zone. You will be able to pull off massive airs and blazing tall slides on some of the most realistic waves ever seen in a video game. 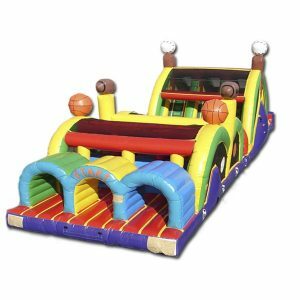 Don’t worry though, you won’t get wet because you can do all of this inside the comfort of your venue! 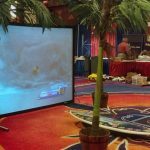 This virtual reality rental is the perfect addition to wow your guests at a variety of events such as bar mitzvahs, sweet sixteens, corporate events, even weddings! 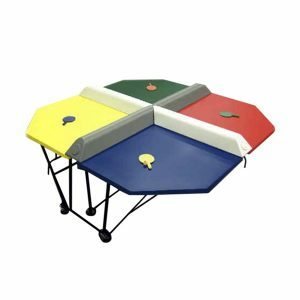 They are also the perfect attention grabber for trade shows! 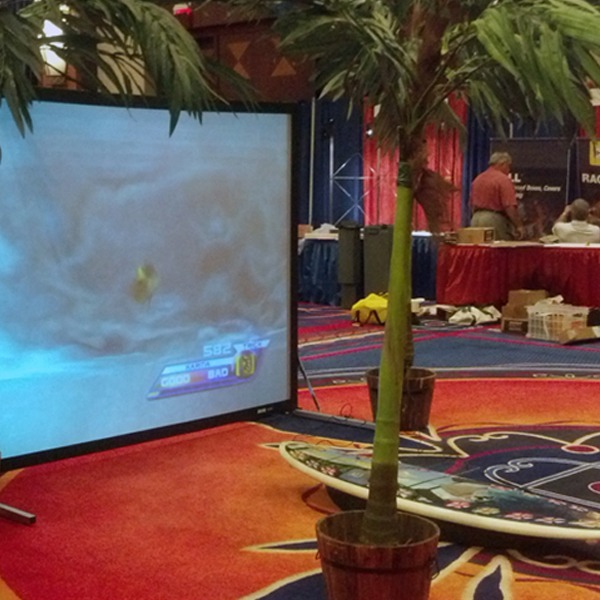 Get more people to come to your booth by having this virtual reality surfing simulator as a free attraction! 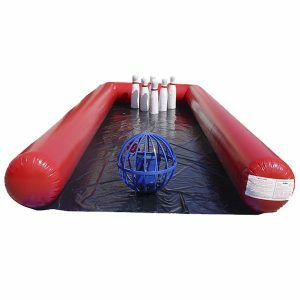 Call us now at 800-469-3866 or click on the button below and fill out the form to rent this virtual reality party rental for your next event!